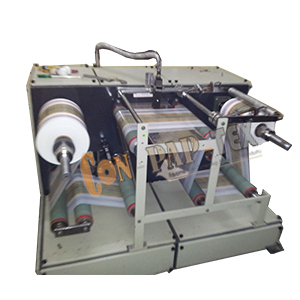 We are dealing on Winding Rewinding Machine with Inkjet Printer for salvage rewinding. It is with Line Guide System, Tension Control System and Convenient height for operation. All our Winding Rewinding Machine and Roll to Roll Converting Machines technically designed with heavy duty and accuracy features for different materials like, Paper, Film etc.